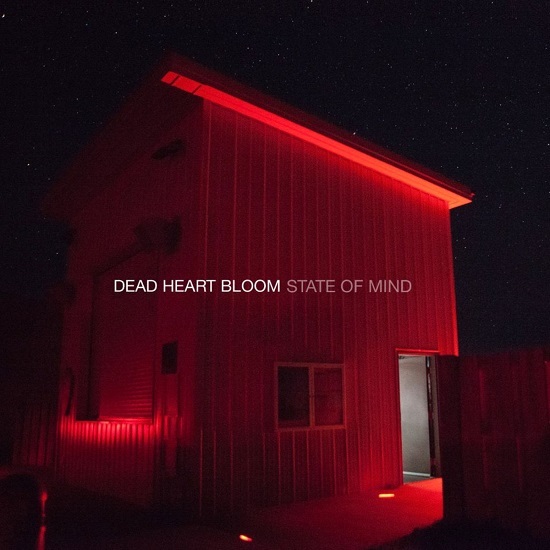 Listen: Dead Heart Bloom - "Ways to Go"
Dead Heart Bloom first caught my ears in 2014 with the track “Broken Babylon“, a thunderous space-rock jam with a likeness to Mercury Rev. The band’s knack for psych-heavy guitars and captivating melodic fervor was notable from the get-go. The Mercury Rev comparison made sense since, in 2013 and 2014, Mercury Rev’s Anthony Molina recorded and produced a series of EPs from Dead Heart Bloom. The band recently released the four-track State of Mind on the Ephemeral Arts label, containing single “Lost in a Dream” alongside three new tracks. “Ways to Go” is one of my favorites from the release, which is streaming below. 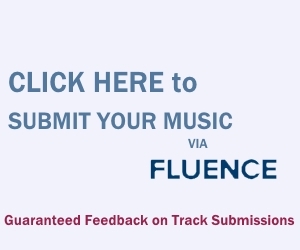 The track explores a dark vein of alternative, with thunderous guitar tones in some sections and an eerie lead in others. The final one-third of the track arrives with spacey, serene keys and lushly entrancing vocals — a beautiful moment of psych-rock. From blistering alternative to retrospective psych-rock, “Ways to Go” shows eclectic songwriting and talent. “Ways to Go” and other memorable tracks from this month can also be streamed on the updating Obscure Sound’s ‘Best of October 2018’ Spotify playlist.